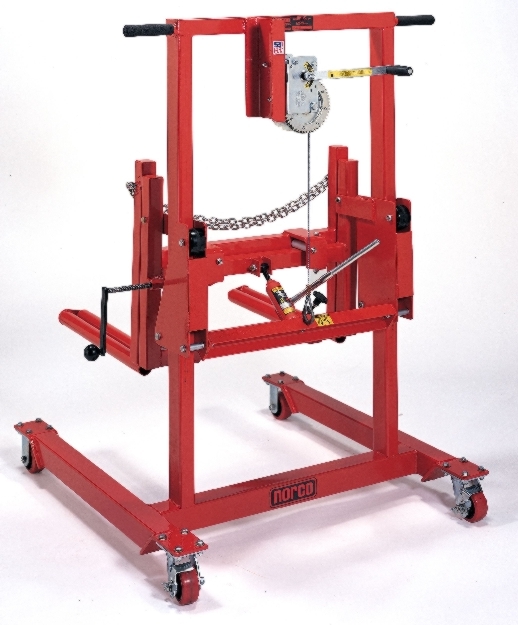 Standard Industrial & Automotive Equipment has been servicing customers for nearly a century. Our dedication to customer service and getting the job done right is why we have built such a wide customer base. 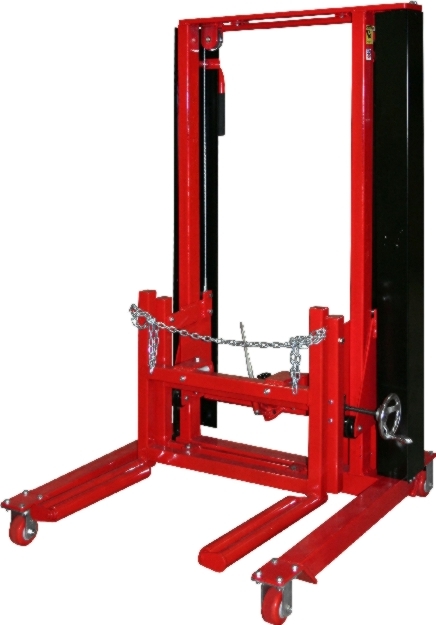 We supply several types of hydraulic wheel dollies for businesses in the automotive and industrial industry. 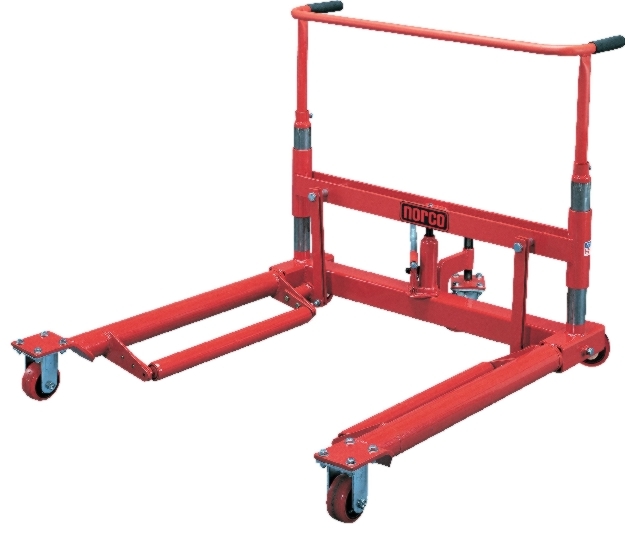 Our partnerships with many hydraulic wheel dolly manufacturers allows us to sell their high quality hydraulic wheel dollies at affordable prices. Moving heavy objects has to occur daily is every repair shop. Thats why you can find the best car tire dollies right her on our website. 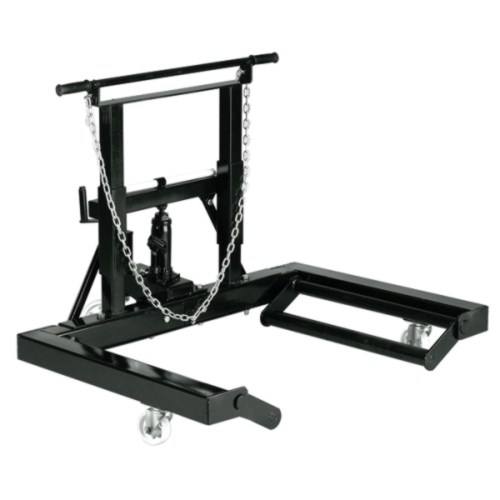 Our extensive list of heavy duty car wheel dollies can be especially useful when repairing a car. 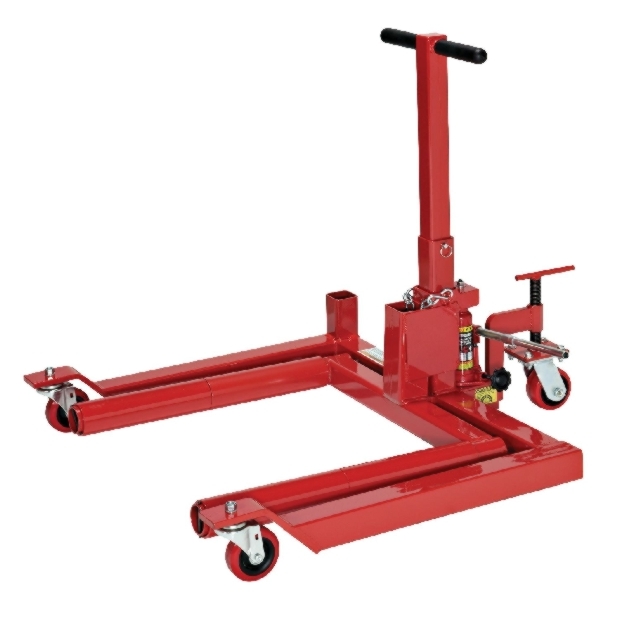 We carry the best in vehicle wheel dollies and car tire dollies to help you in the workshop. 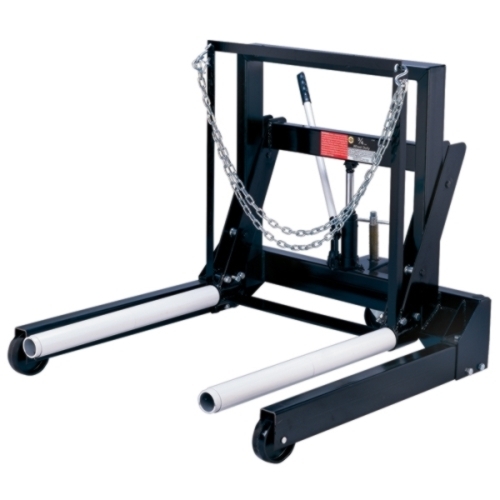 Heavy equipment that needs to be moved is much easier with the use of wheel dollies. 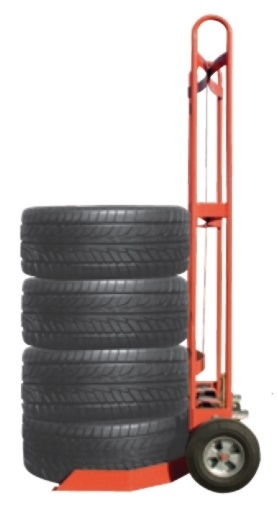 Ask our staff via phone about any of our car tire dolly products; we will provide you with the information you need!